“Globally ranked” and “affordable” don't often go together. At the University of North Alabama, however, you can earn an accredited MBA ranked by CEO Magazine1 for less than half the cost of the average MBA2. Your information is secure. By submitting this form, I am giving the University of North Alabama consent to contact me. Our online Foundations of Business course allows you to start as early as one week after enrolling. If you have relevant professional experience, you won't even need to take the GMAT. Earn your MBA online or on campus in as few as 18–24 months. Courses are offered in 8-week formats, beginning five times throughout the year. Deepen your subject matter expertise or round out your skill set in specializations from Project Management to an Executive track. Earn your MBA online, on our campus in Florence, Ala., or in a custom mix that fits your schedule.
" If you want a quality education that will not break the bank, UNA is an excellent option that can help you achieve your goals. I was motivated to pursue my Executive MBA here and it became a gateway to the knowledge and self-improvement opportunities I was looking for in my career." Our College of Business is accredited by the Association to Advance Collegiate Schools of Business (AACSB International). The University of North Alabama is accredited by the Southern Association of Colleges and Schools Commission on Colleges (SACSCOC). The University of North Alabama is a public institution established in 1830. We deliver excellence in higher education for students on campus and around the world. Copyright © 2019 | University of North Alabama. All rights reserved. 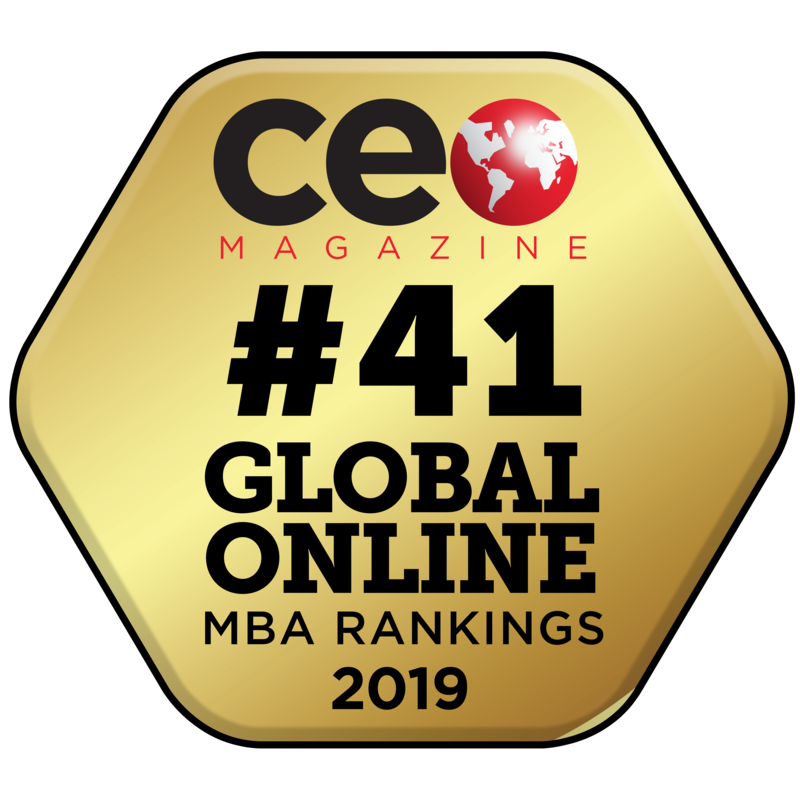 Global Online MBA Rankings, “CEO Magazine 2019 Global MBA Rankings”. https://ceo-mag.com/wp-content/uploads/2019/03/2019-Global-MBA-Rankings5.pdf. Accessed March 20, 2019. National average for MBA tuition is $35,000–$50,000, according to MBA.com.